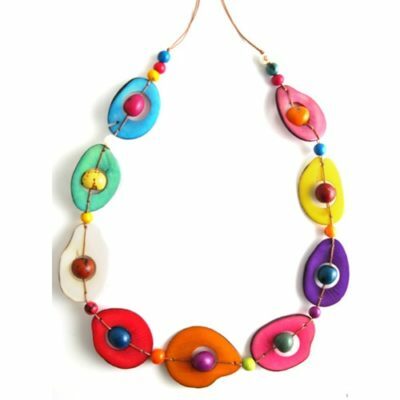 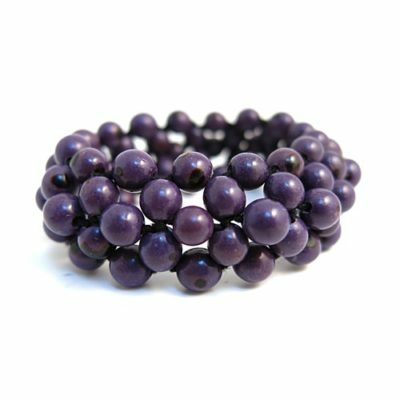 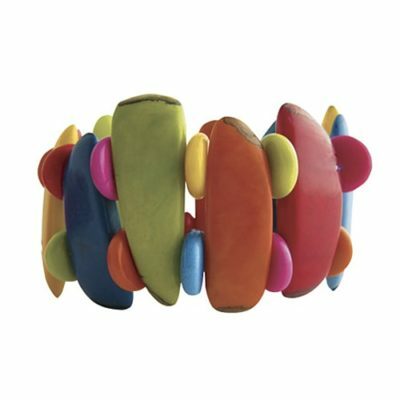 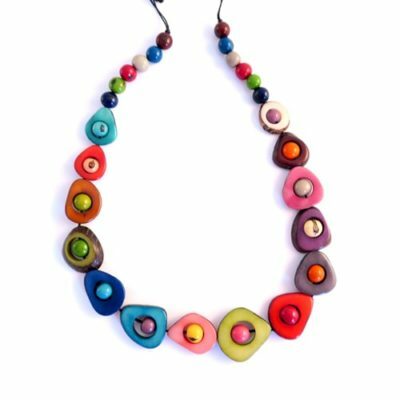 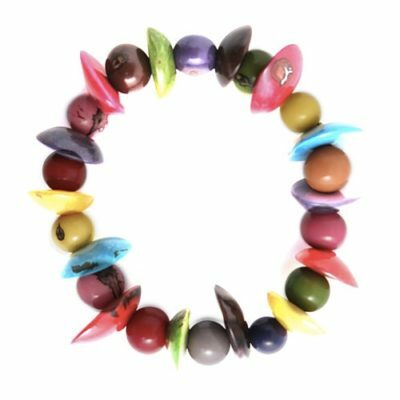 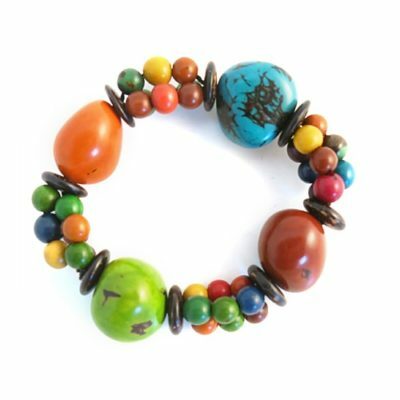 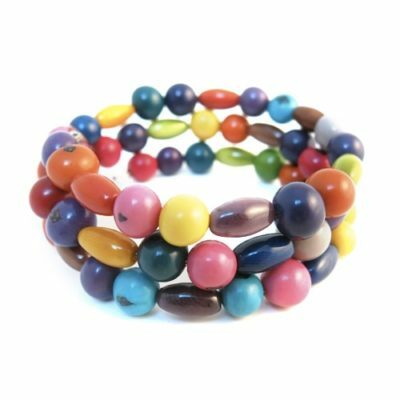 The Tagua Range at Rainstick Trading is a vibrant and colourful range of naturally sourced jewellery, made from the tagua nut. 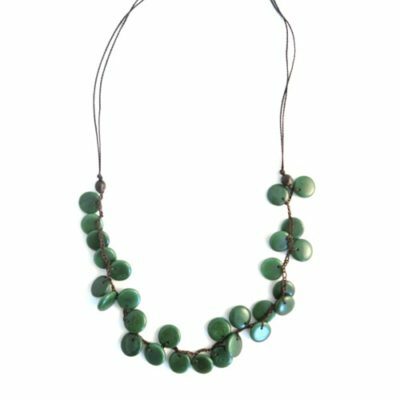 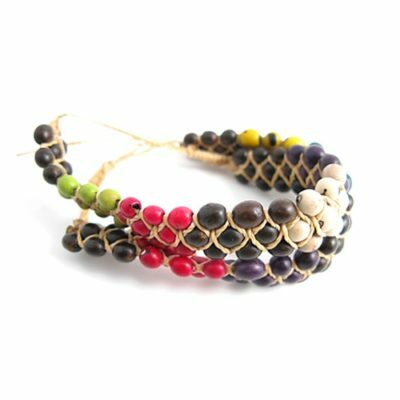 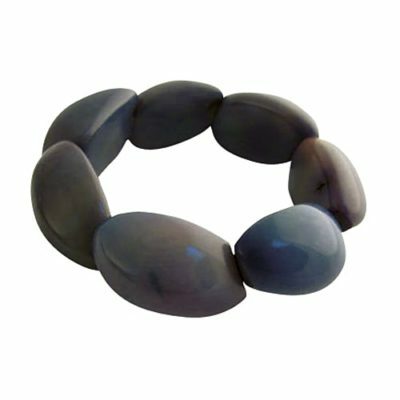 Tagua (pronounced ‘tahg-wah’), also referred to as “vegetable ivory”, is sustainably harvested from the Ivory Palm, found in the lowland rainforests of Ecuador. 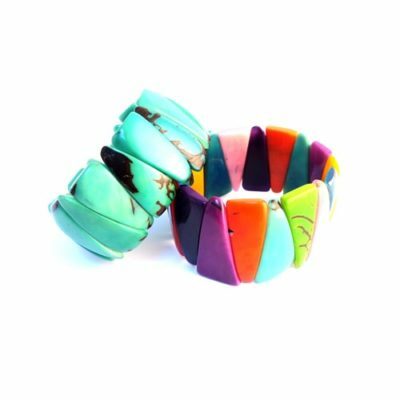 If you are looking for something a little different, either for yourself or for that special someone, then a piece of truly unique and elegant jewellery may be just what you need! 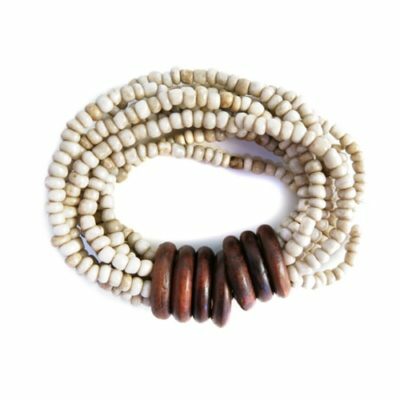 Please do browse our full range to gain more inspiration and to find your perfect piece of natural jewellery. 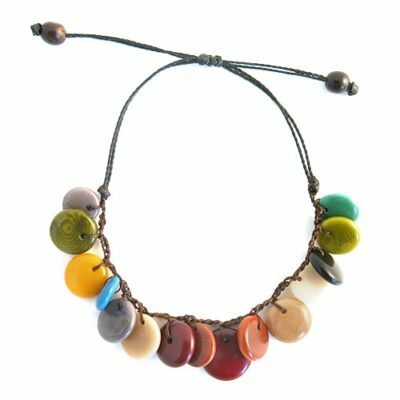 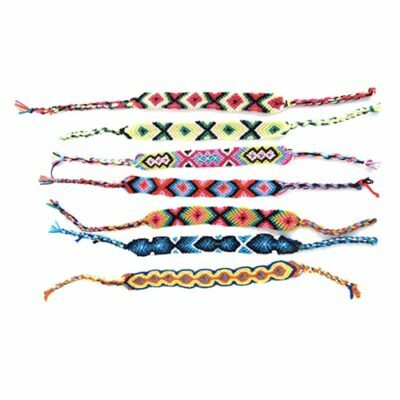 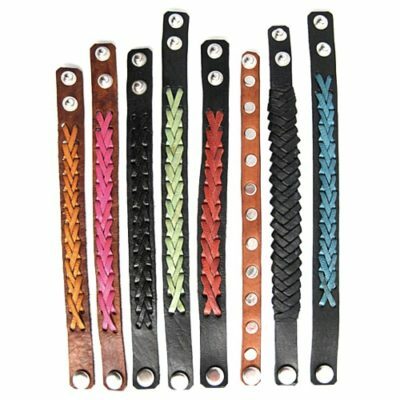 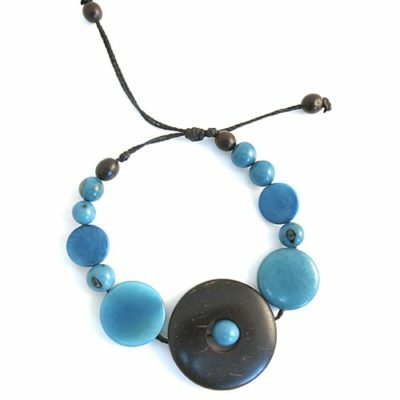 We have a wide range of necklaces and bracelets in stock, from our signature brightly coloured and tactile tagua necklaces, to friendship bracelets made from all-natural materials including cotton, waxed twine, and leather. 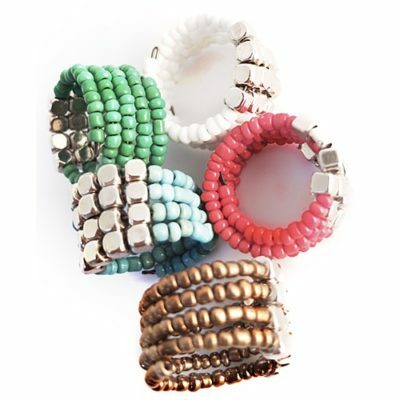 No matter who is wearing them, our rings will definitely make a statement! 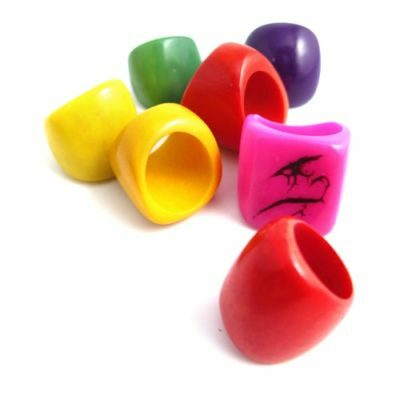 Our tagua rings are chunky, bold and brightly coloured, and compliment other items in the tagua range nicely. 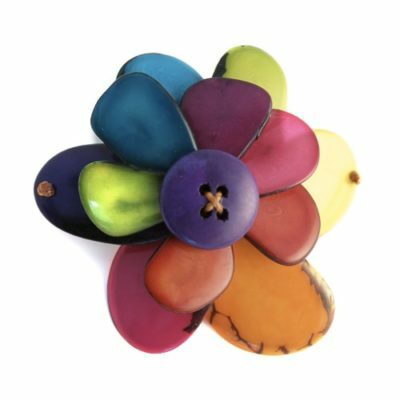 Then we have a great assortment of tagua earrings in many colours and styles. 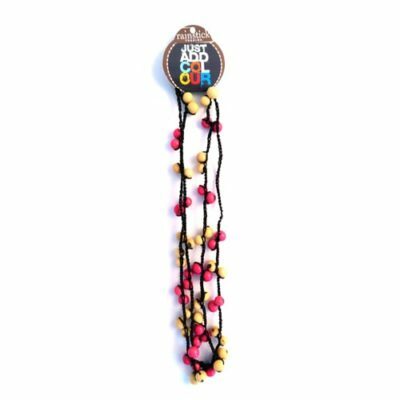 We also have keyrings and mobile phone charms! 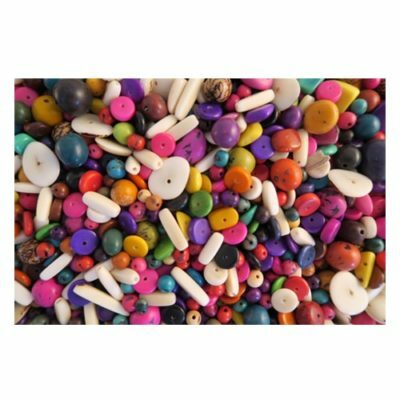 We also sell bags of loose tagua pieces, as well as individual whole tagua nuts, which can be used for many different purposes, including making your own jewellery or other craft projects, counting with children or even for sensory activities.